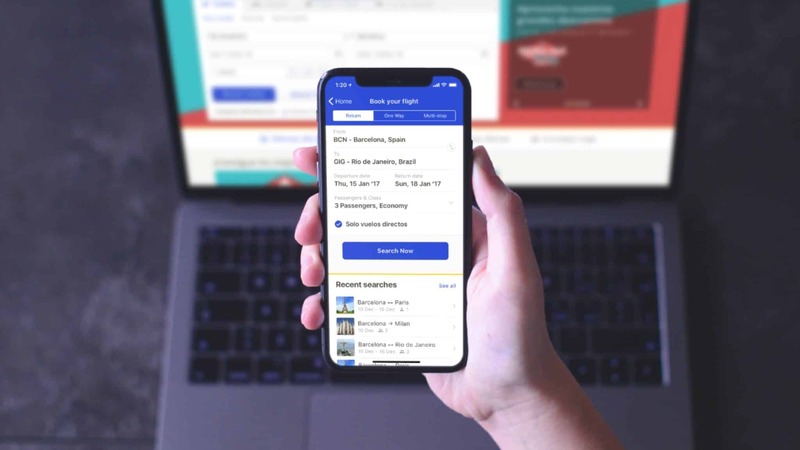 One of the main Online Travel Agencies in the world, eDreams offers the best deals to more than 18 million customers every year under its 4 brands in 40+ countries. 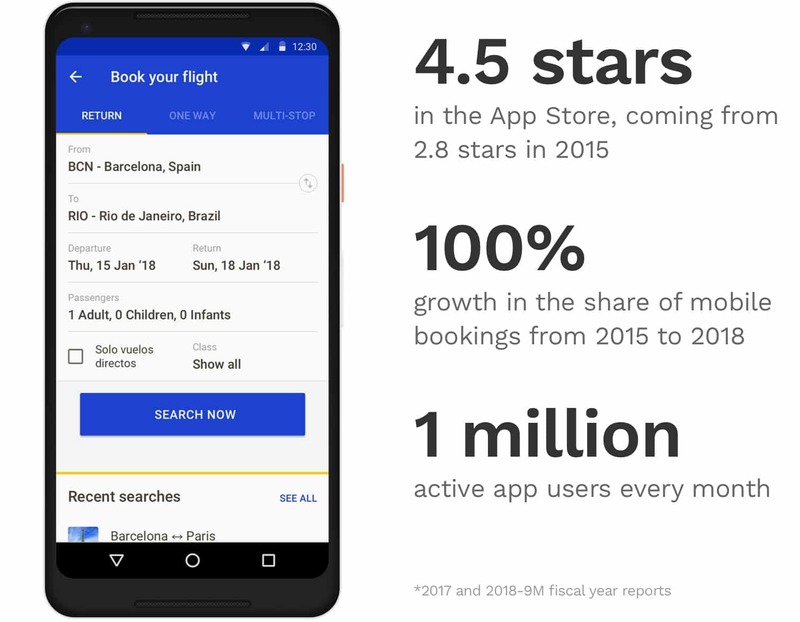 For 2.5 years I’ve worked as Mobile Product Designer at eDreams ODIGEO, where our main goal was to rethink the way people travel. 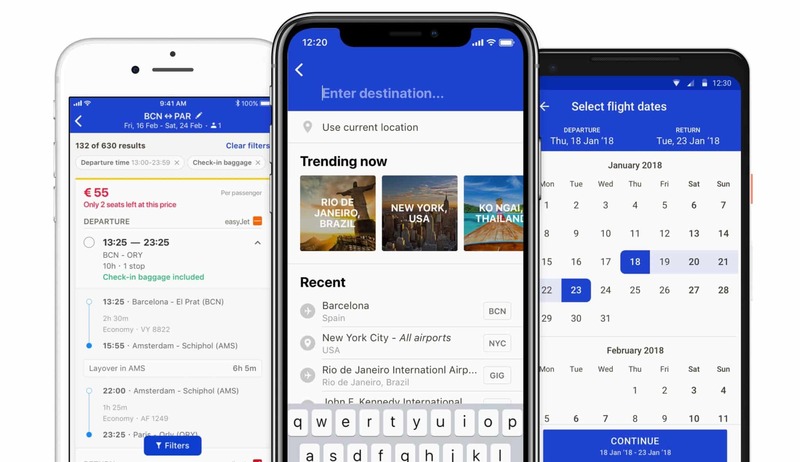 We build a travel companion app that helps the users from the moment they start planning their trips to when they land back home. Because of the 4 brands under the eDreams ODIGEO umbrella, we had to build a white-label design system that helped us to keep the branding alive through the whole flow, but also allowed us to keep the app consistency and develop fast. With the top-notch Research Lab we had in our office, I could actively participate in the user research activities we ran in the apps. By the time I worked in eDreams, I conducted more than 50 sessions, from ideation workshops and interview sessions to competitors evaluation and high fidelity prototypes user testings. This sessions helped us to understand better the specific needs and behaviours of our users, in order to build the tools they need and provide them the best travel companion app. 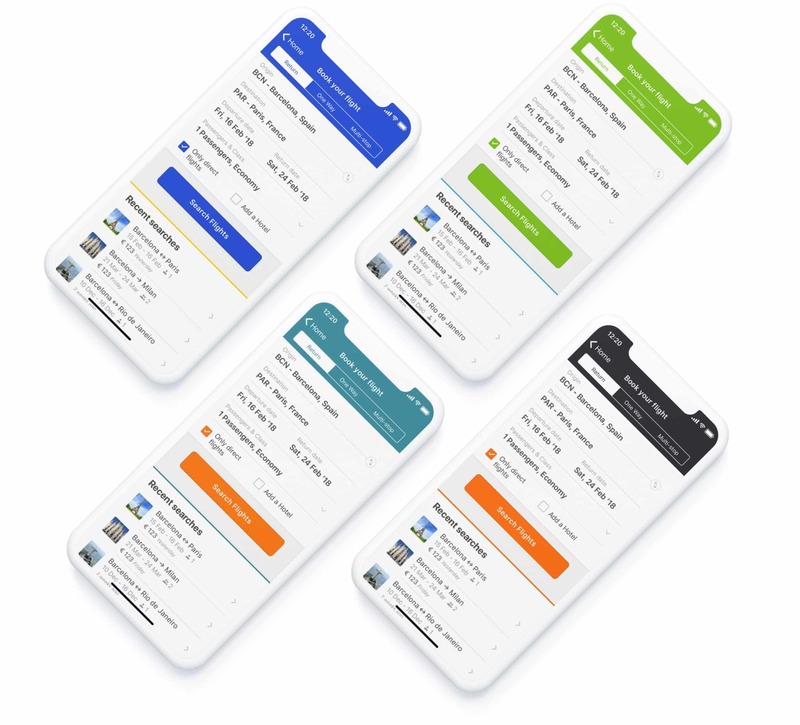 Every 2 weeks we released a new version of the app, with multiple AB tests to validate the learnings we had in the lab. Smarter, with better user retention and revenue diversification. 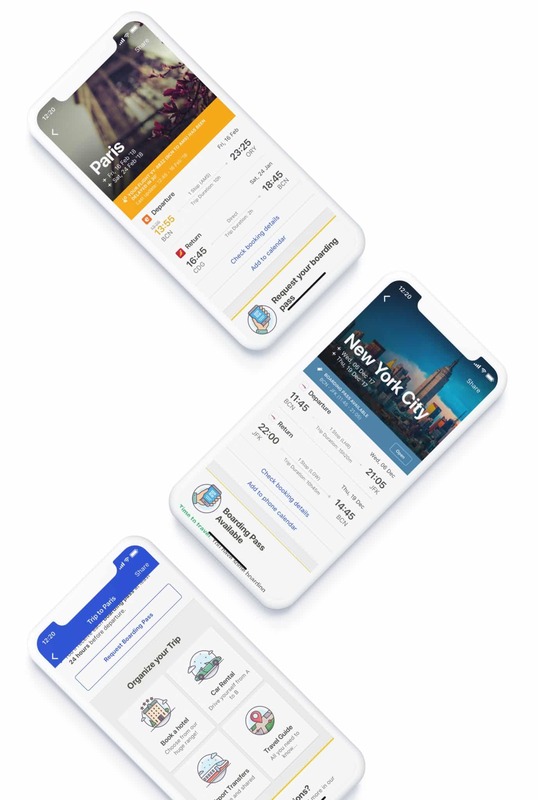 We wanted the Trip page to be more helpful and also to increase our revenue diversification, the problem is that it wasn’t possible in the structure we had before. 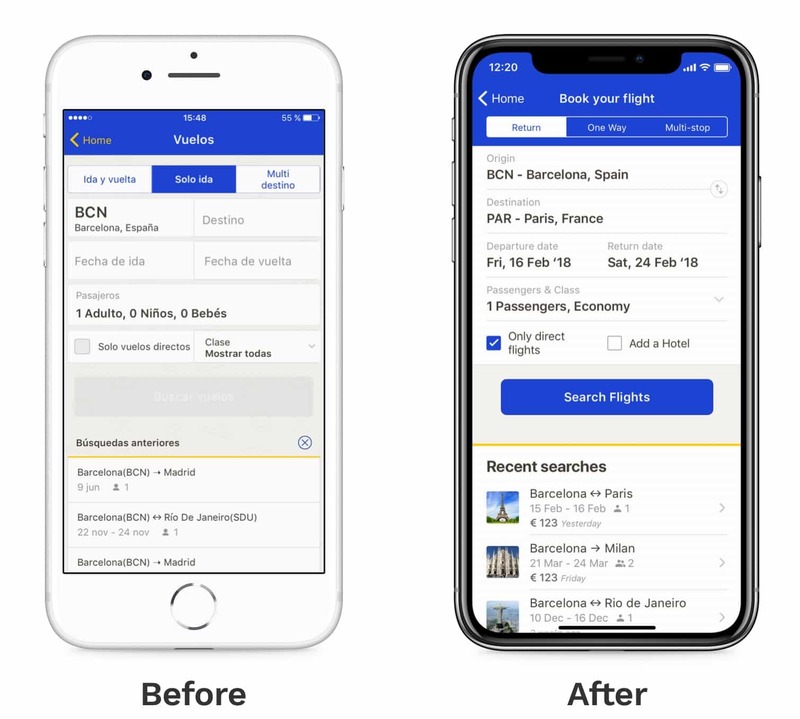 The solution was to redesign it from scratch, with a new flow, with real time flight information and smarter product suggestions for the users. With hundreds of easy-to-cook meals, EasyChef helps people to eat better and healthier. From quick snacks ideas to full-course dinner meals.